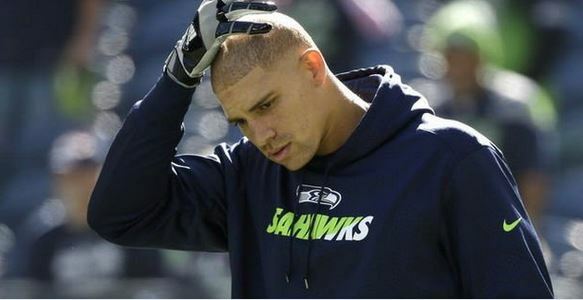 Jimmy Graham is no longer a member of the New Orleans Saints, and he seems to be ecstatic about it. Despite not getting the normal volume of targets, Graham seems content in Seattle. 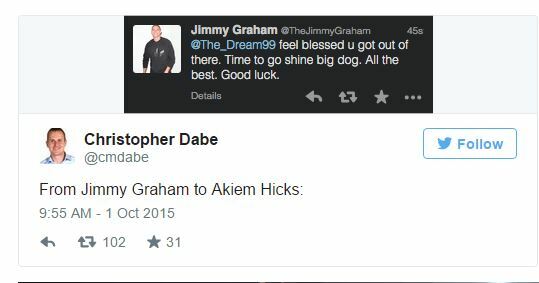 After seeing ex-teammate Akiem Hicks get traded, Graham sent him a congratulations tweet or direct message for getting out of New Orleans. He’s not catching a million balls anymore, but it beats being stuck on the 0-3 Saints with an ailing Drew Brees.